Definition of modular design process and library of modules for re-use. Design and production data, business rules, documents, and spatial information are stored inside the library, allowing to enforce and standardize production by allowing multi-user environments to model, experience behaviour and centralize information for digital data production. 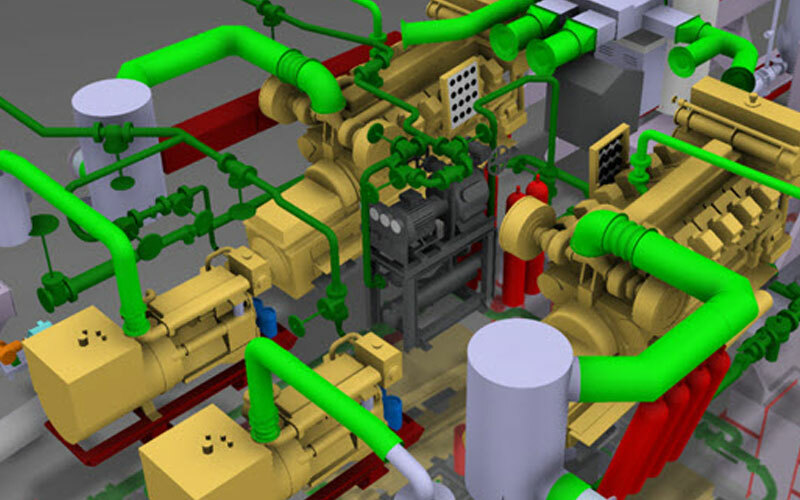 Definition and simulation of modular production process. 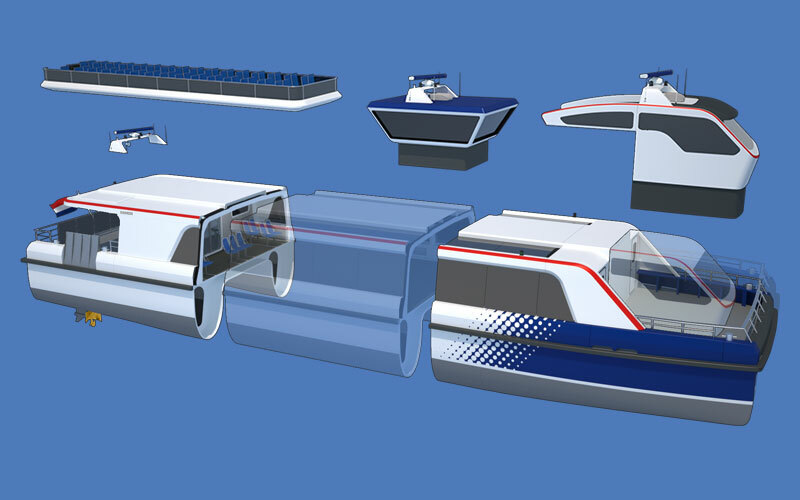 In the context of modular ship design, the manufacturing plan can be made per production module and the process plans of the different modules can be combined to create the master process plan for the entire ship. The network of production facilities mirroring a production line of dedicated production modules or units then needs to be simulated. The DNA of the 3DEXPERIENCE1 platform is to place consumers at the heart of participative product development. 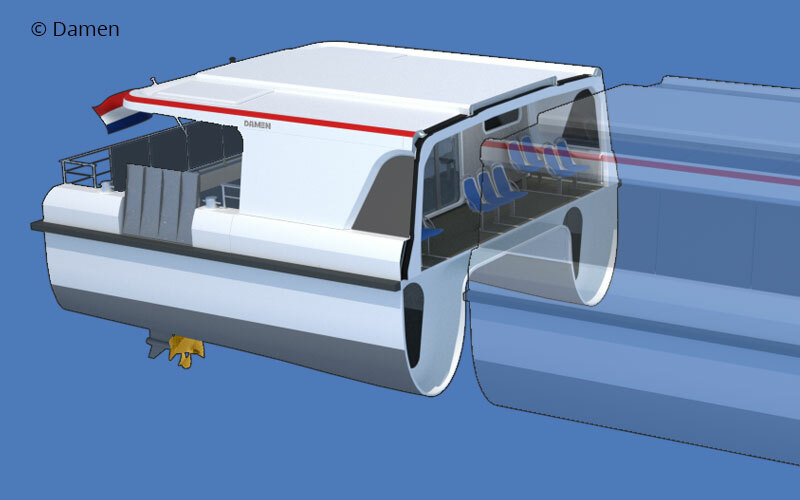 The NAVAIS project requires a single collaborative environment supporting a Systems Engineering approach. The intent is for the NAVAIS project members to use the 3DEXPERIENCE platform as a “virtual plateau”. Dassault Systèmes’ 3DEXPERIENCE platform is a business experience platform that incorporates 3D design, analysis, simulation, and intelligence software in a single collaborative, interactive environment. It connects all company disciplines and all stakeholders across the Marine & Offshore value creation chain, from suppliers to shipyards to owners to operators to classification societies.